You may wonder what kinds of credentials and training I have. 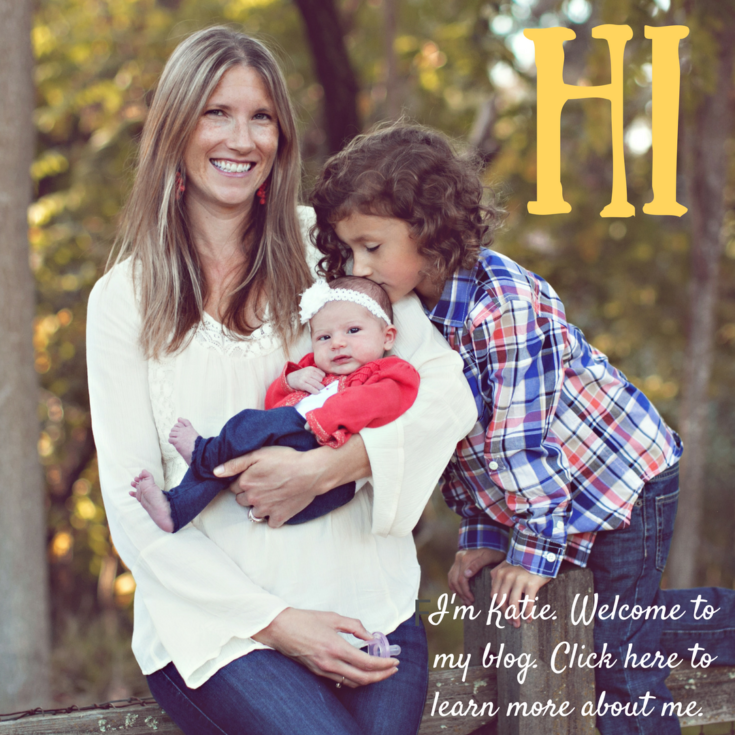 If you haven’t already, you can check out my post What is a Speech-Language Pathologist: Part One for a more detailed version of the education and training it takes to be an SLP. I have 15 years experience working with children of ALL abilities. I worked for four years in before and after school care through the county’s department of education (including summer camps for four summers) and worked in a similar program through a city recreation program. I have worked as a private tutor and as a teacher’s assistant in a communicationally handicapped classroom (elementary level) as well as with typically developing kids at the middle school level. Kaufman Speech To Language Protocol for Childhood Apraxia of Speech (you can read more on Nancy Kaufman’s site). To keep all of my credentials active, I need to maintain continuing education units. This means that I am continually attending workshops and conferences to stay up-to-date on current practices in my profession. Some of the conferences I have attended over the last several years had topics that included: Best Practices in Autism assessment and treatment, assessment and remediation of articulation, assessment and remediation of Apraxia, assessment and treatment of social behavior, social play group instruction, enhancing instruction for those with social-cognitive differences, as well as a an entire conference devoted to preschool language and literacy development. In addition to these conferences, I also went back to school for a year and completed the coursework in applied behavior analysis, earning my certificate. My plan is to eventually become a board certified behavior analyst (BCBA) in addition to my certification as an SLP. 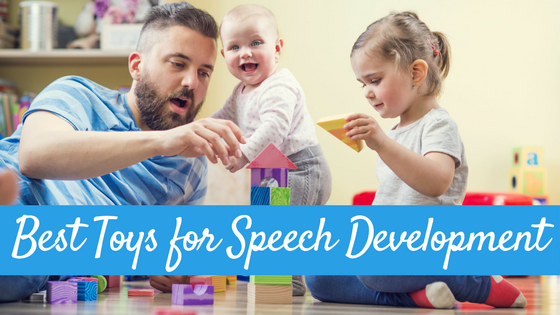 I am dedicated to educating parents about their child’s speech and language development. 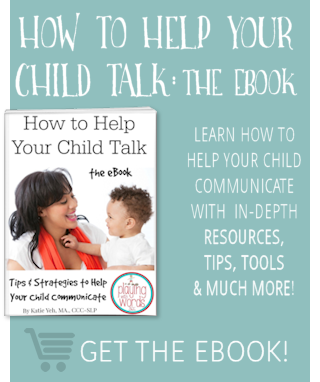 I truly believe that my job as a speech language pathologist is to teach the PARENT to be the therapist. 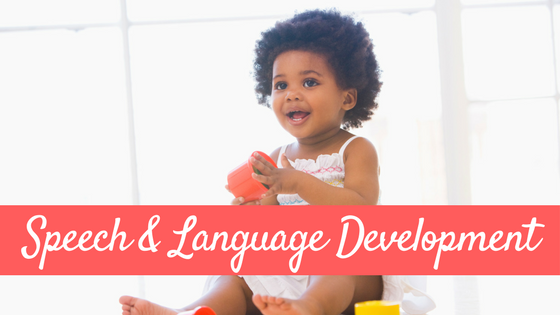 Language is not learned in a bubble…it is learned all day every day from that first diaper change in the morning to meal times to bath time to that last story right before bed. 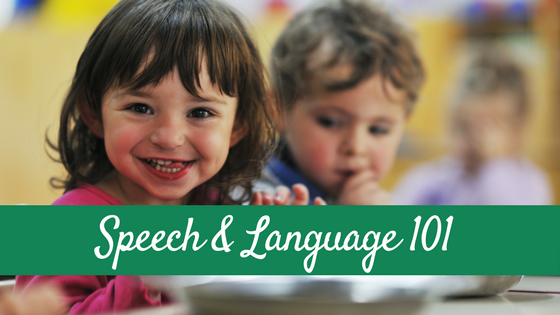 The best scenario for a child would be having language intervention during ALL of these activities! But how? Simple: YOU. 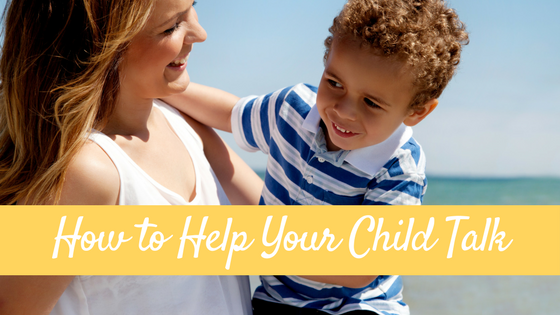 You the parent, can learn how to be your child’s therapist. And really, who better for the job? You know your child the best, right?